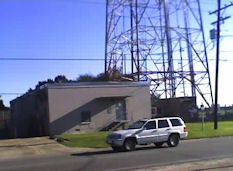 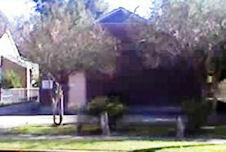 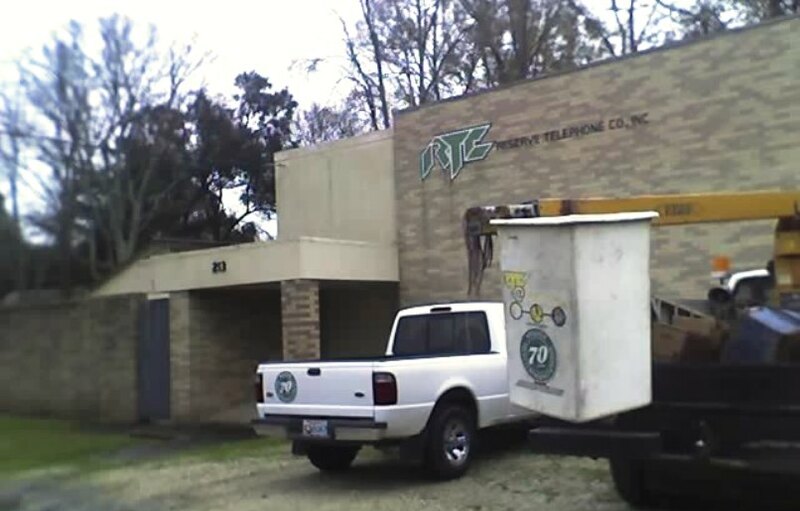 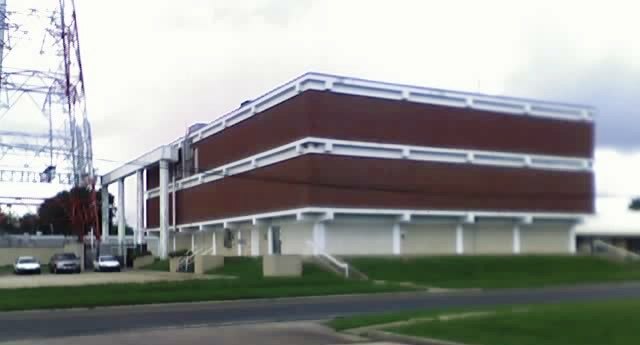 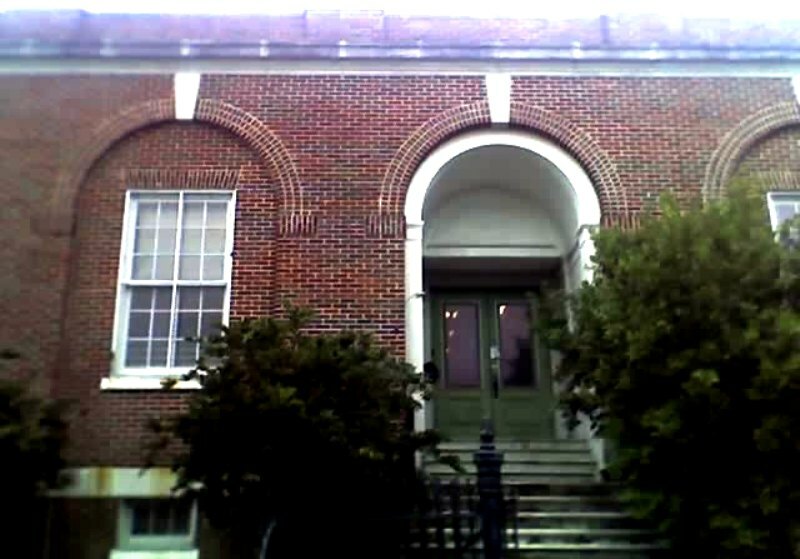 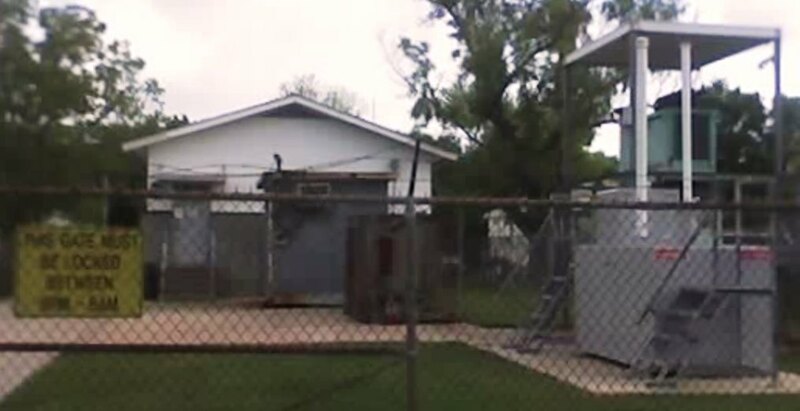 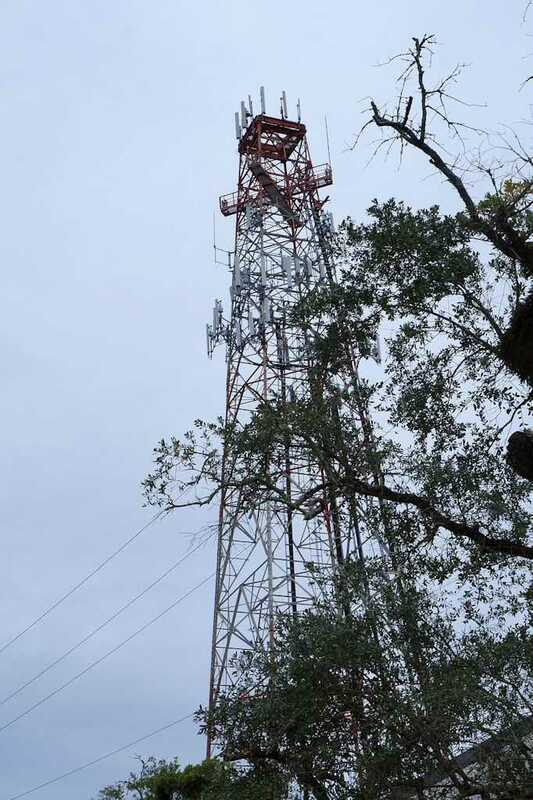 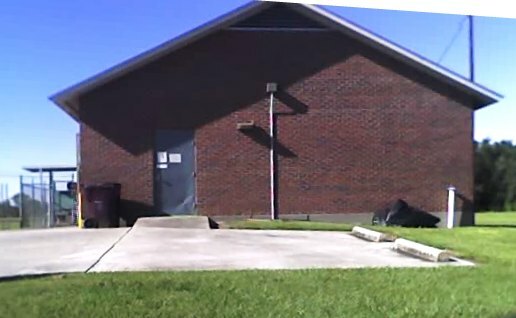 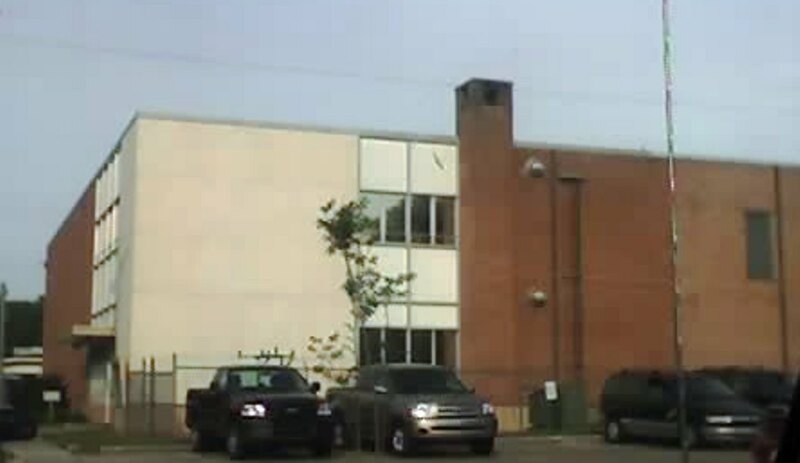 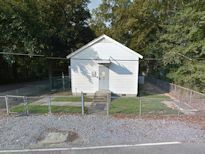 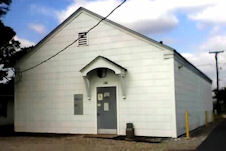 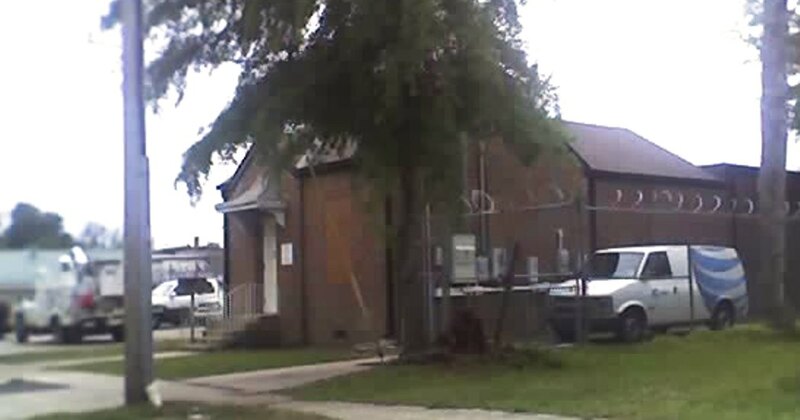 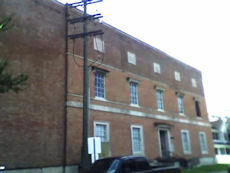 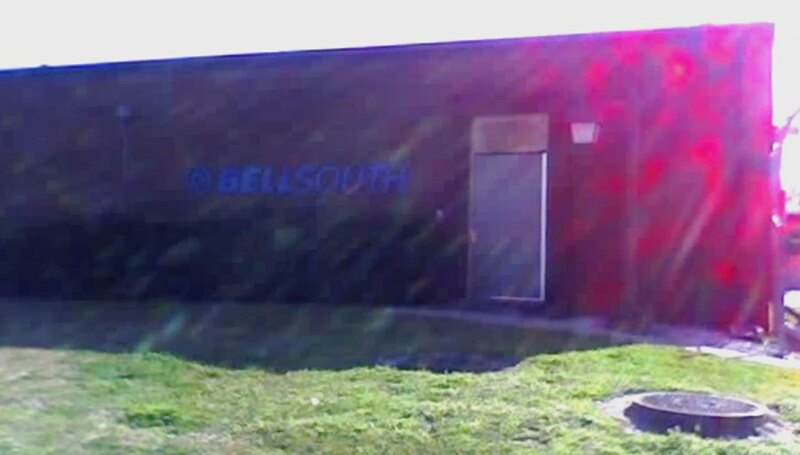 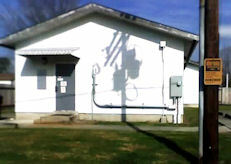 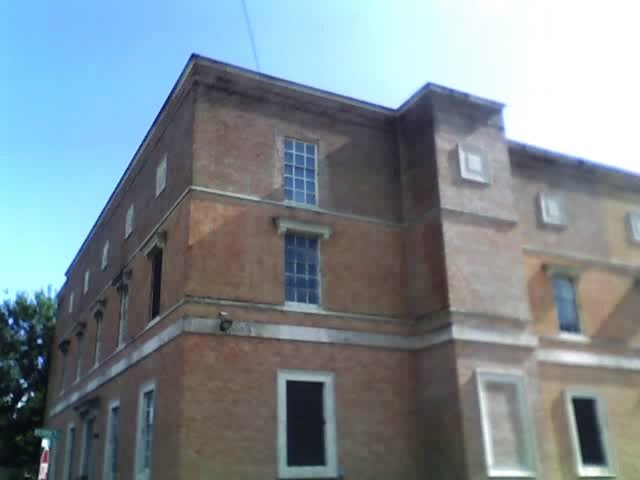 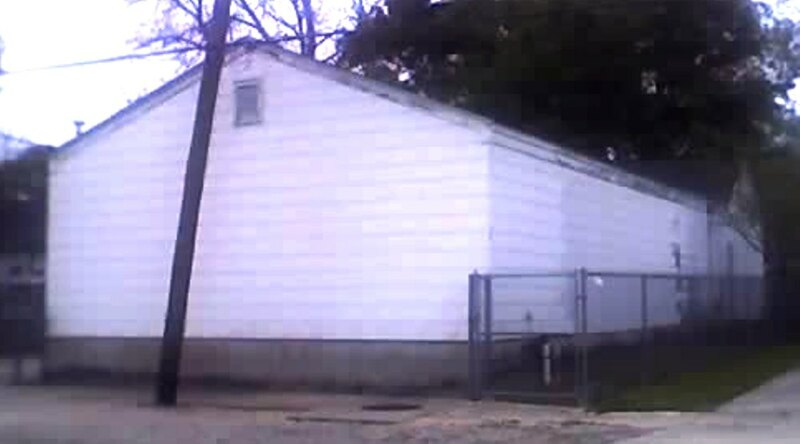 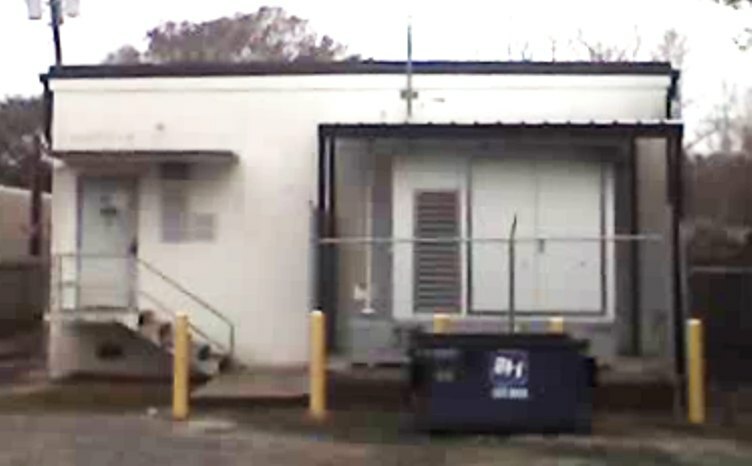 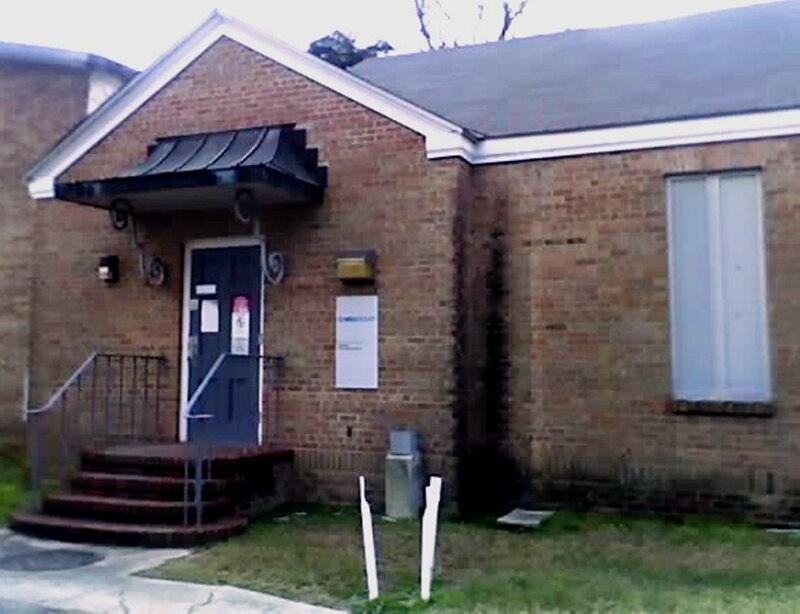 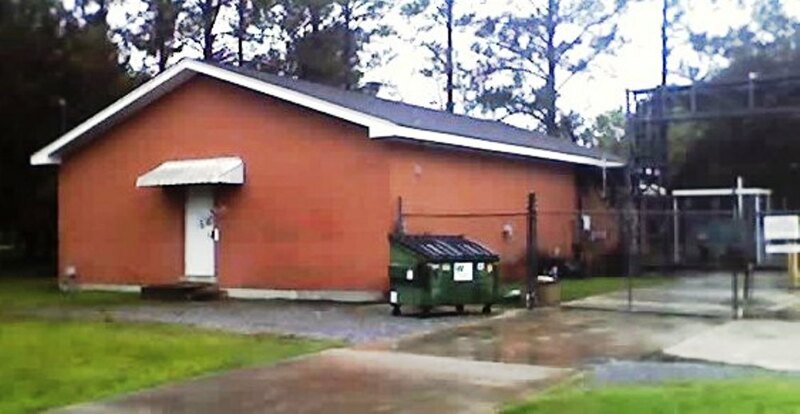 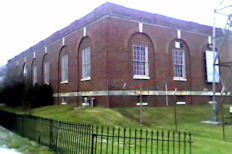 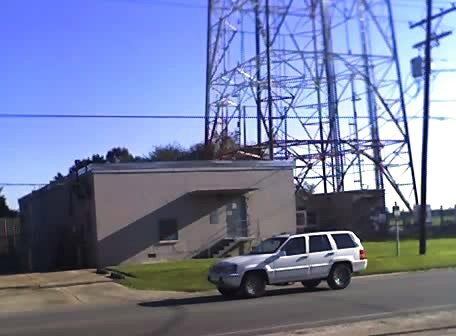 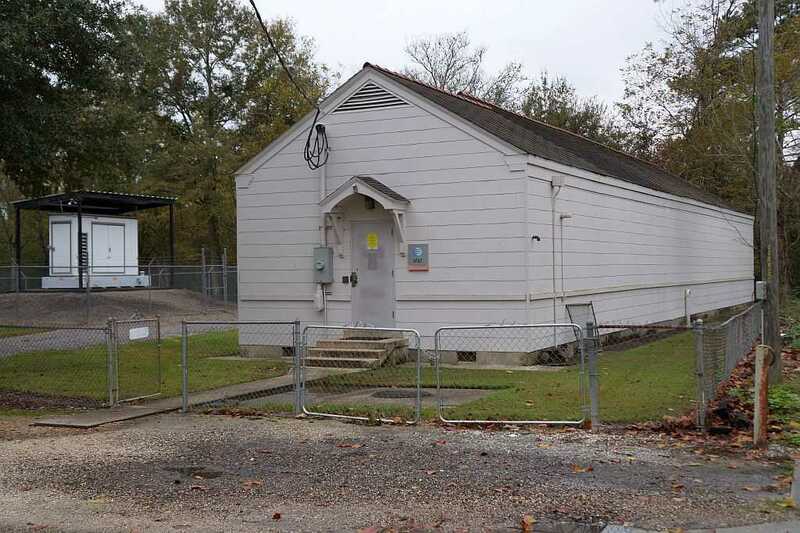 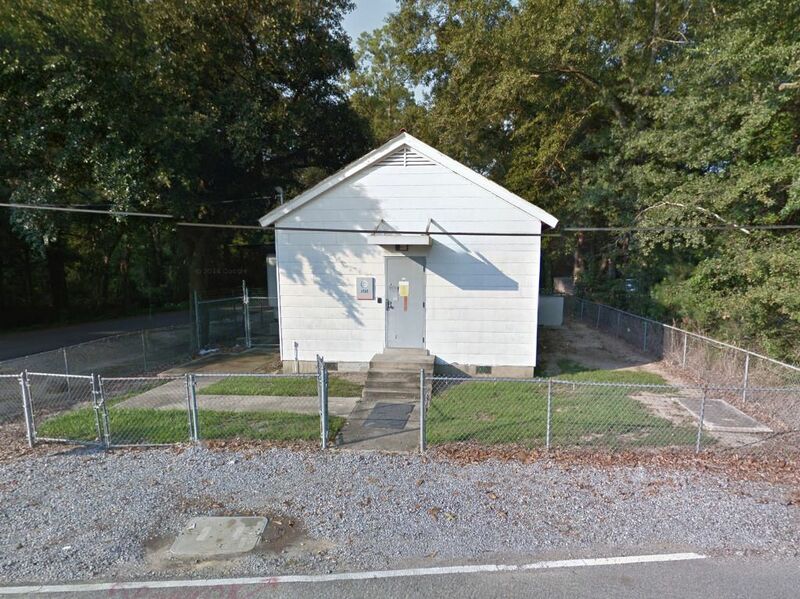 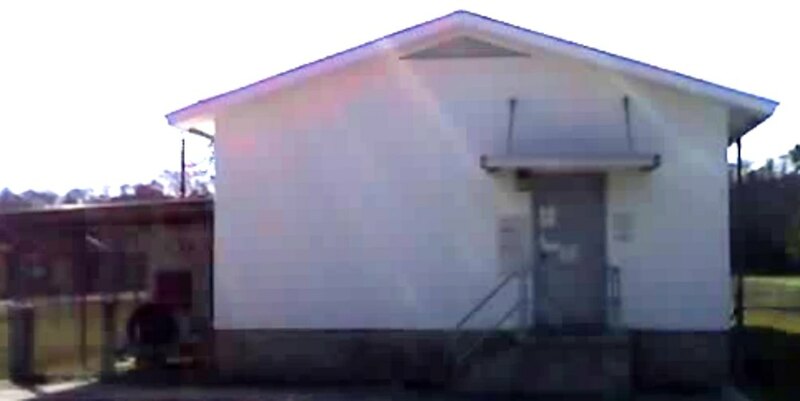 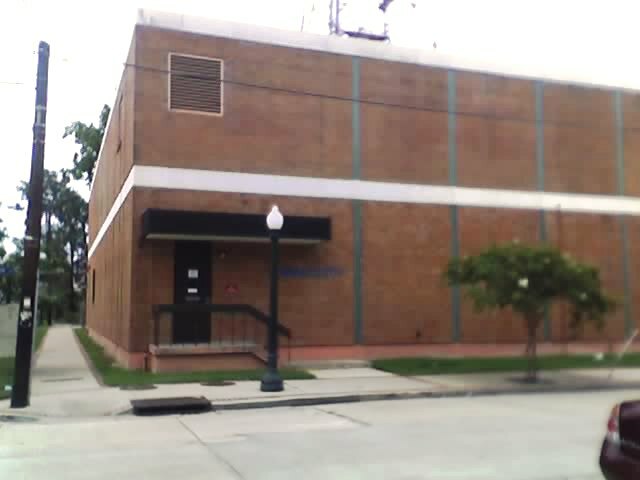 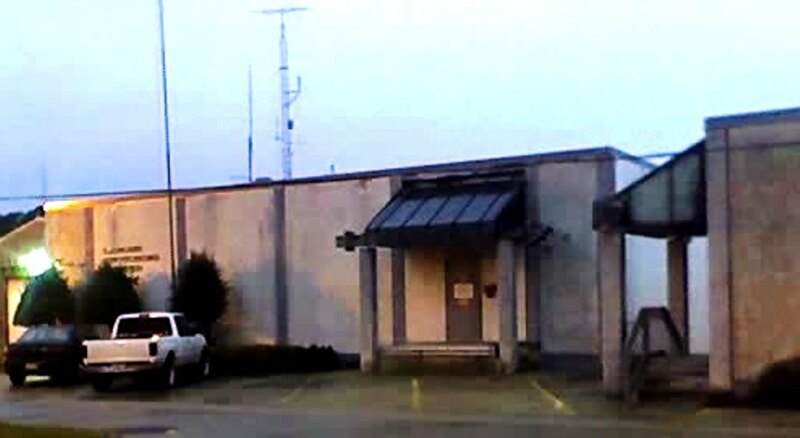 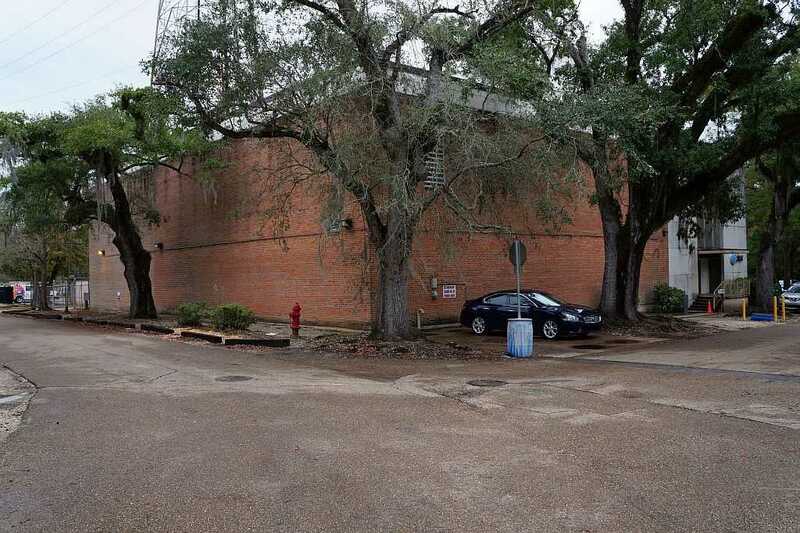 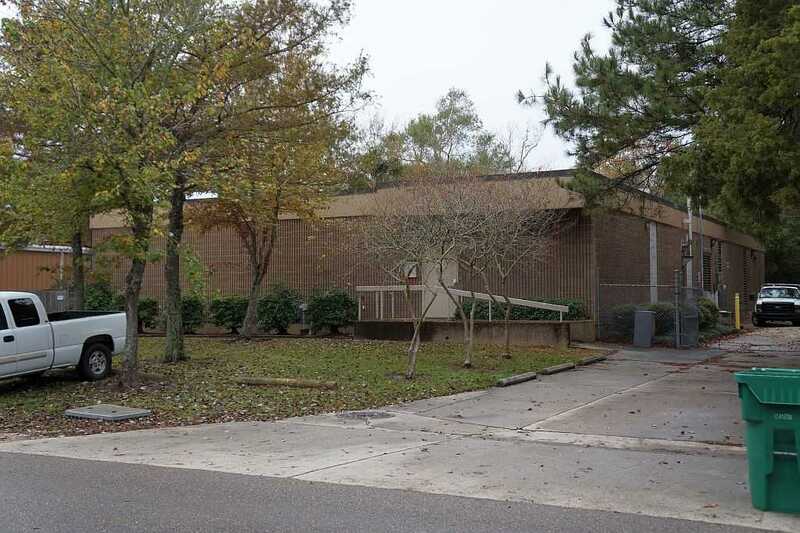 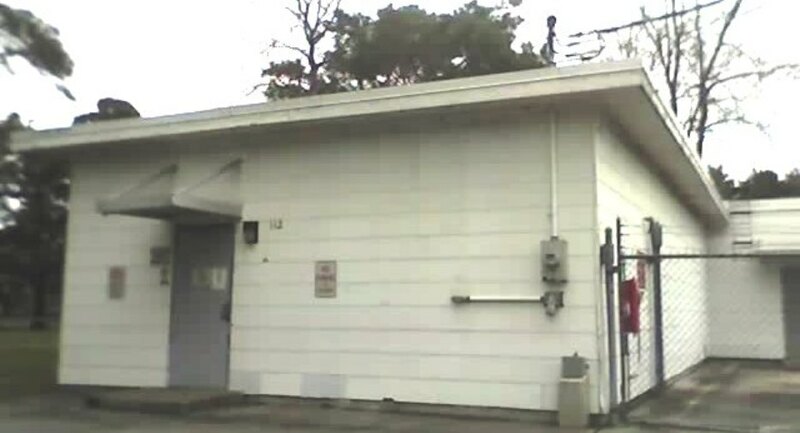 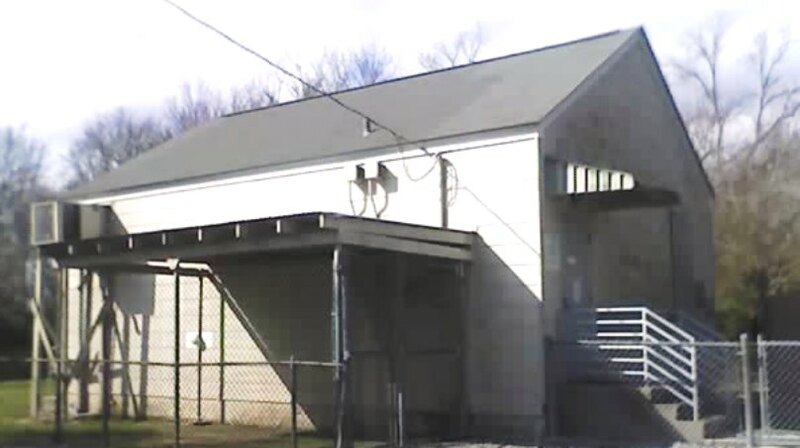 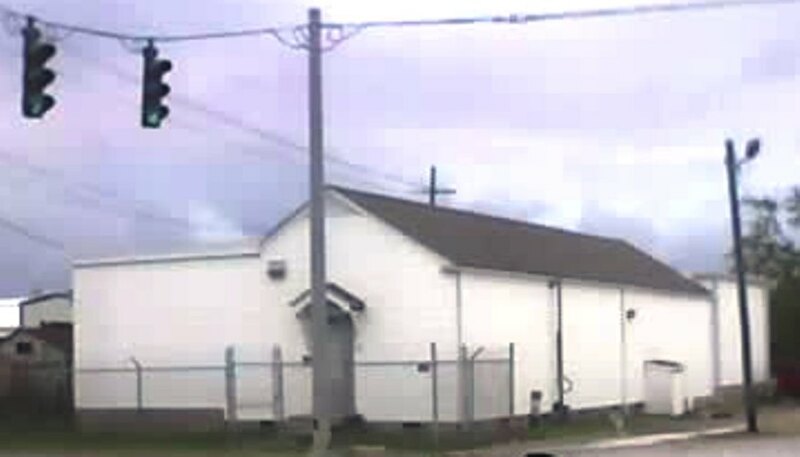 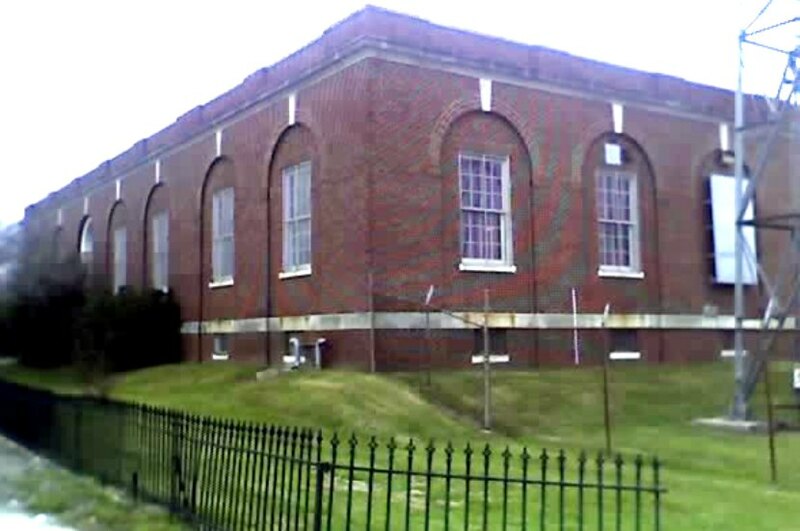 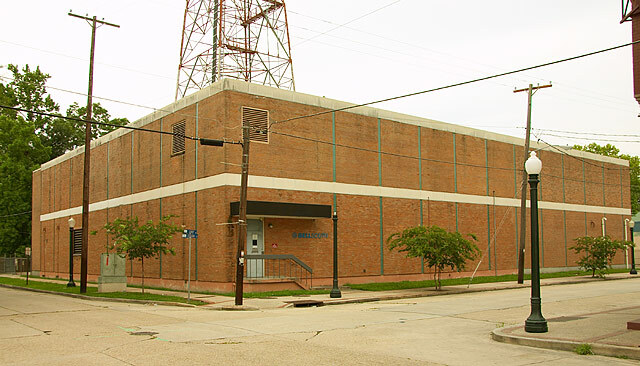 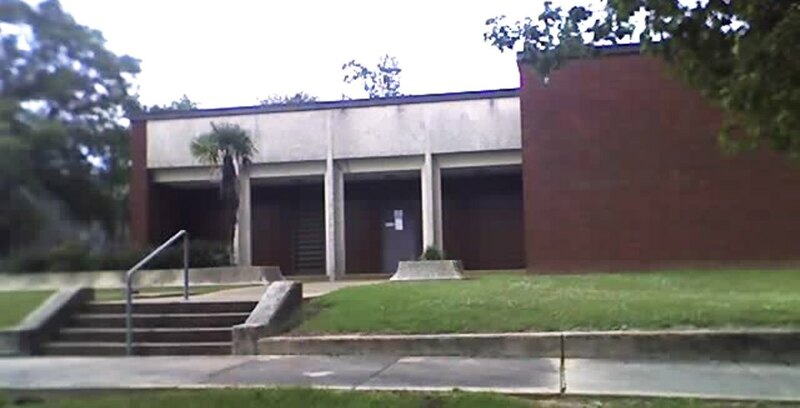 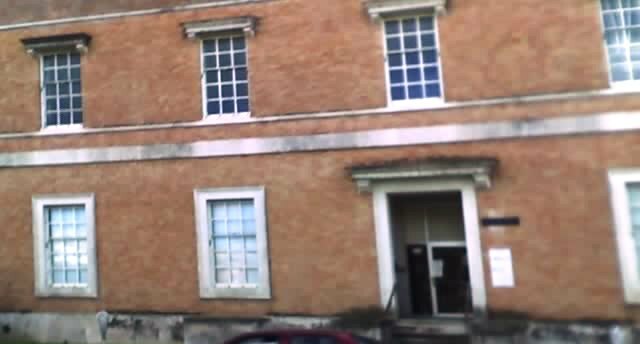 The following are pictures of telephone central office buildings in Area Code 985 (Louisiana). 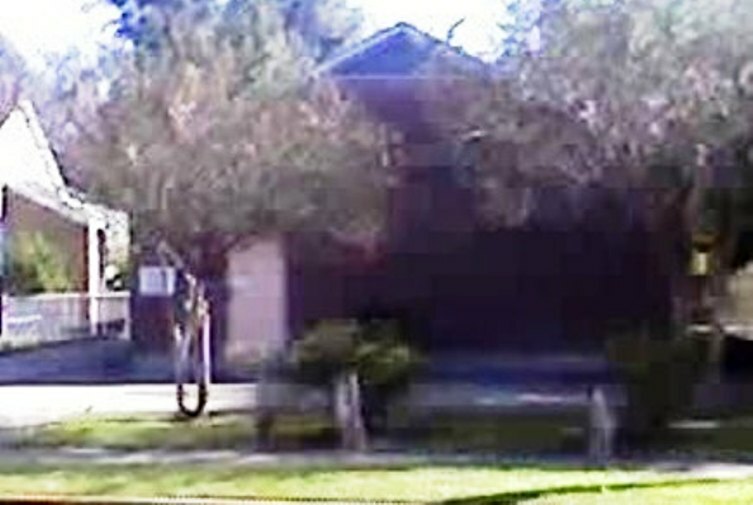 Source: Mark in LA. Photo 2 - Source: Telebeans.